I love the dress! I had it custom made and it fits perfectly. I had to get it shortened a little, but Im just really short so its all good. I love how heavy the dress is it makes it look so great when you wear it. The quality is amazing!! Im so in love and I cant wait to wear it for the prom we attend next week! I might upload pics afterwards. I chose a standard fit for my 16 year old daughter at 5ft 5. The dress is beautiful and fits like a glove but is far far too long, the trail has to be shortened quite a lot. So I would advice having a made to measure dress as now it’s going to cost me more money to get it altered. The dress took about 4 weeks to come, It has been well made and looks lovely on. I would recommend this company. I cannot even begin to describe how wonderful this shopping experience was. I was sort of inbetween sizes, and the one I ordered was perfect. Shipping was fast and the dress arrived at my place on time, leaving me plenty of time for alterations etc. This dress was my first uk.millybridal.org purchase and definitely won't be my last! Thank you Millybridal UK. This dress is so beautiful. I'm very please of the way it turn out. I do advise people to size up. The fit is right on! I plan to place another order your company dress. I plan to submit a picture within the next week or so. Thanks again for fast service and a beautiful dress. This dress is absolutely beautiful, elegant, and fit perfectly. The fabric is of top quality and the dress was expertly made. I wore this dress for a prom and received many compliments. I was told by everyone that I wore the best dress at the prom. I'm now in the process of ordering my next dress to celebrate New Years Eve. Thank you Millybridal UK. The dress fits perfectly, I love it! 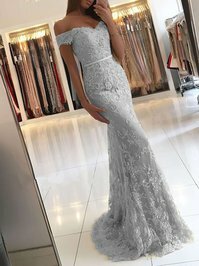 uk.millybridal.org has been so helpful with communication. They answered all my questions promptly and appropriately. 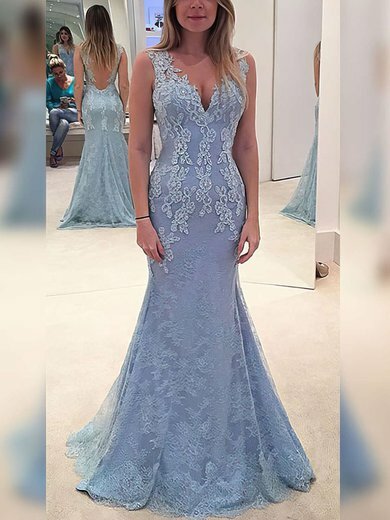 I was really worried about buying a dress that I hadn't tried on, it is a lot of money to pay if it isn't the right dress! 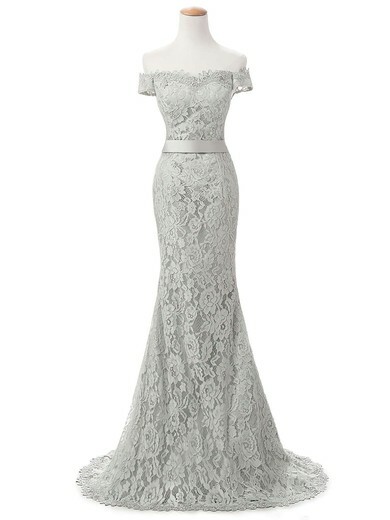 Just measure well and the dress will be exactly as described! Thank you! My prom isn't until Apr but I saw this dress and loved it so much that I ordered it. 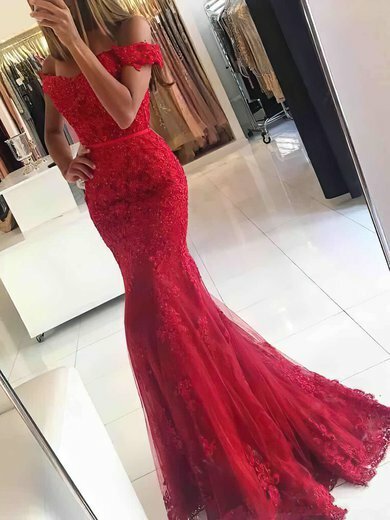 I received the dress and was really impressed it is beautiful. I am having my friends order their dresses from Millybridal UK once they decide which dress. Thank u I am awestruck by the beauty of my dress and it fits perfectly. I LOVE THIS DRESS. It is even nicer than in the picture if you can believe that since the picture is gorgeous. 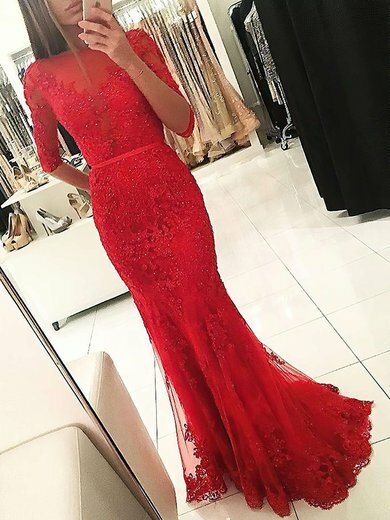 Beautiful high quality dress and tailoring. Fits perfectly per measurements provided. uk.millybridal.org is a pleasure to deal with. All of my questions were answered quickly and the dress was delivered by the promised date. I am so happy I found them and will use them again.